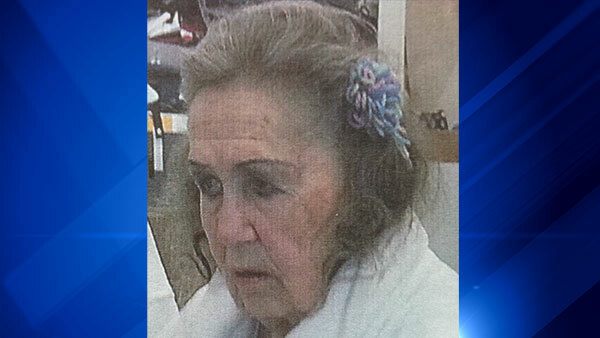 CHICAGO (WLS) -- Police have located Gloria Atherton, 86, who was reported missing on Monday. Police said Atherton, who has dementia and schizophrenia, walked out of her daughter's residence in the 4700-block of N. Paulina around 7 a.m. Monday and has not returned. Her daughter says Atherton has just been released from St. Joseph's Hospital where she was being treated for heart failure. Her heart condition is being treated with medication, police say, but Atherton is not carrying her medicine. Atherton was found safe Monday afternoon.